A good power supply is important, also in the technical industry. Voltage and current forms the basis for electrical energy. 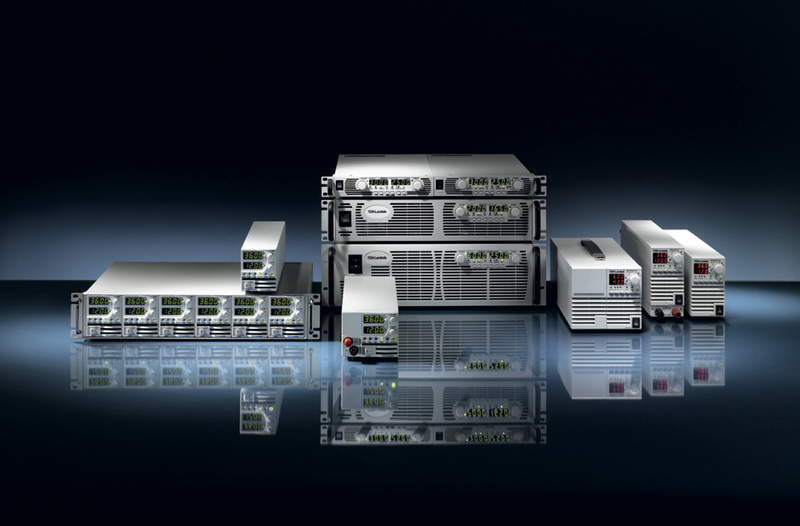 Air-Parts BV has been active as a supplier of high-quality programmable power supplies. Together with the specialists of our suppliers, we have gained much experience over the years with clients in industry, education and research. Based on your requirements our product specialist chooses the most suitable solution for your application. If a standard product is not sufficient, we also have the opportunity to create a customized solution with our suppliers. From mA to kA, from mV to kV, from mW to kW, Air-Parts BV will provide you the best solution. 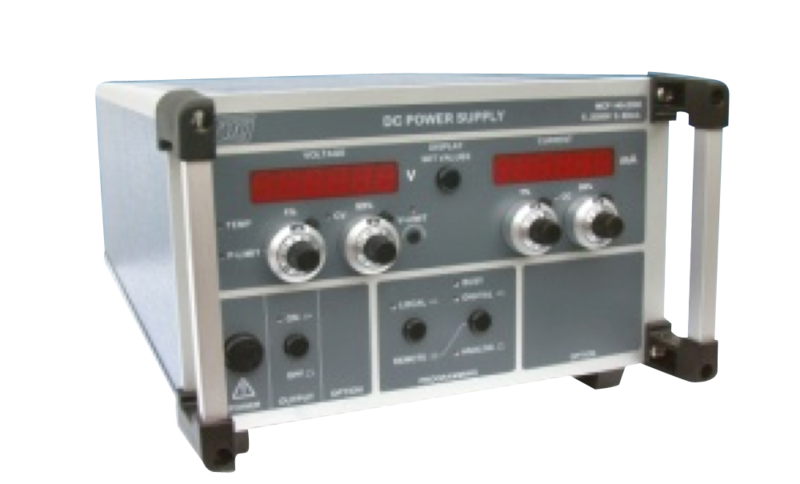 TDK Lambda is a leading manufacturer of DC power supplies with a wide range of power, voltage and current configurations. Power ranges from 750W to 15kW. Since 1978 F.u.G. 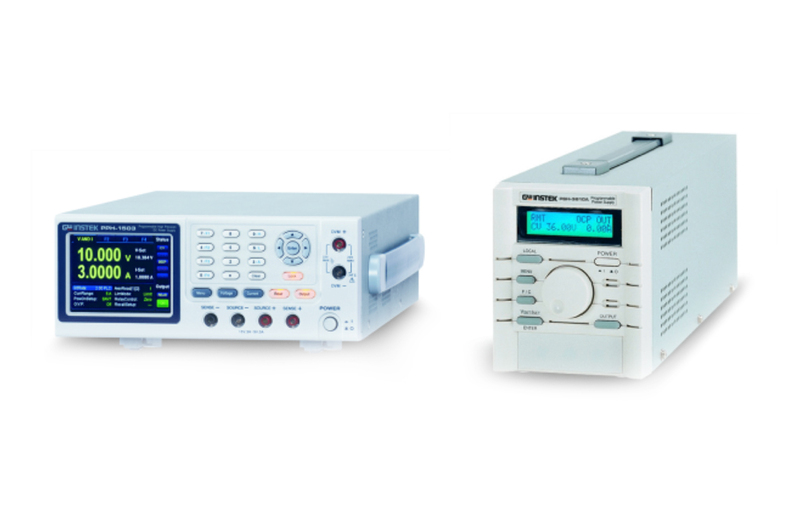 Elektronik GmbH develops and manufactures highly precise low, medium and high voltage DC power supplies for science, research and industrial applications. F.u.G. has also the knowledge and experience to design and manufacture custom made power supplies that fulfill all customer’s requirements. 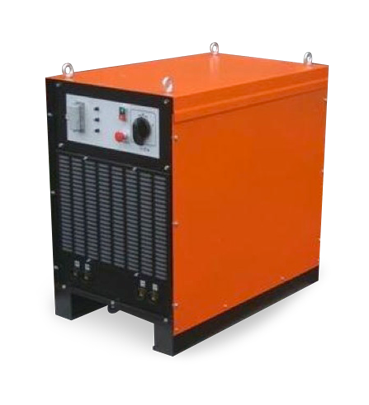 Technix is a French manufacturer, providing a wide range of DC High Voltage power supplies and chargers. Also custom made products according to specific requirements are possible. Dimex Power Electronics is a Belgian company. Specialized in power electronics they design and manufacture high power power supplies. They do not have a range of standard products, but make all their producst based on customer requirements. 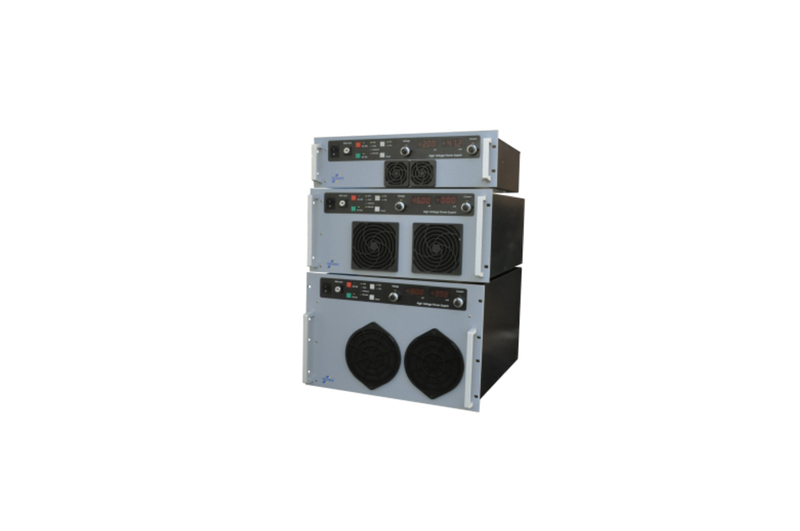 Founded in 1975, Good Will Instrument Co., Ltd was the first professional manufacturer in Taiwan specializing in electrical test & measurement instruments. GW Instek began as a manufacturer of power supplies and quickly expanded into the development of high precision electronic test and measurement instruments. With a strong focus on high quality, economical measurement solutions for the educational and industrial manufacturing markets, Good Will Instrument has developed a solid brand image and reputation for reliability, integrity and innovation.